There are stalls in the vicinity where you can find flowers and birds being sold. 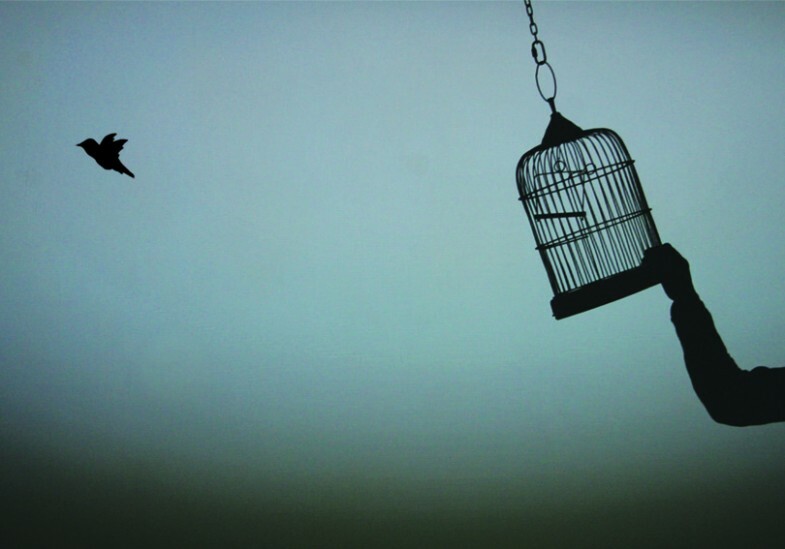 You can buy the birds, feed them and release them; a good deed that’s in line with the temple’s theme, which is to show mercy and compassion. 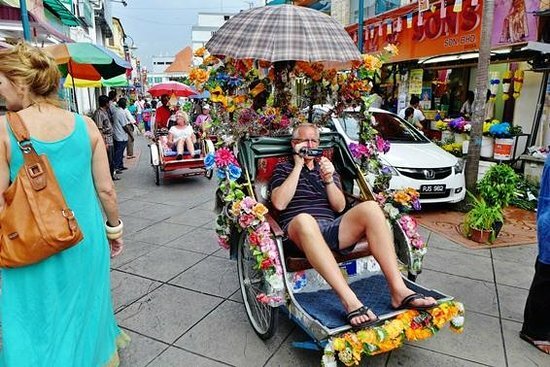 Although the Goddess of Mercy Temple in Penang is a Buddhist temple, you can find plenty of Hare Krishna followers at the temple distributing free food to the beggars and homeless regardless of religion and race. You may volunteer to help distribute the food to those in need. Visiting Penang’s Kuan Yin Temple is incomplete without watching the cultural performances. If you come at the right time (based on the Chinese lunar calendar), you may catch the Chinese opera and puppet shows staged in the temple’s courtyard. 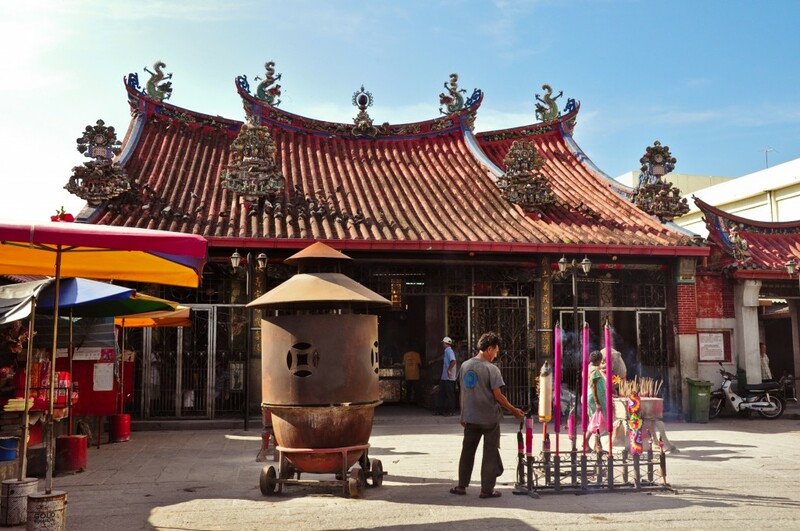 Visitors throughout the world would flock to Penang’s Goddess of Mercy to seek her blessings, and you can witness devotees burning paper offerings and joss sticks near the two large iron stoves. 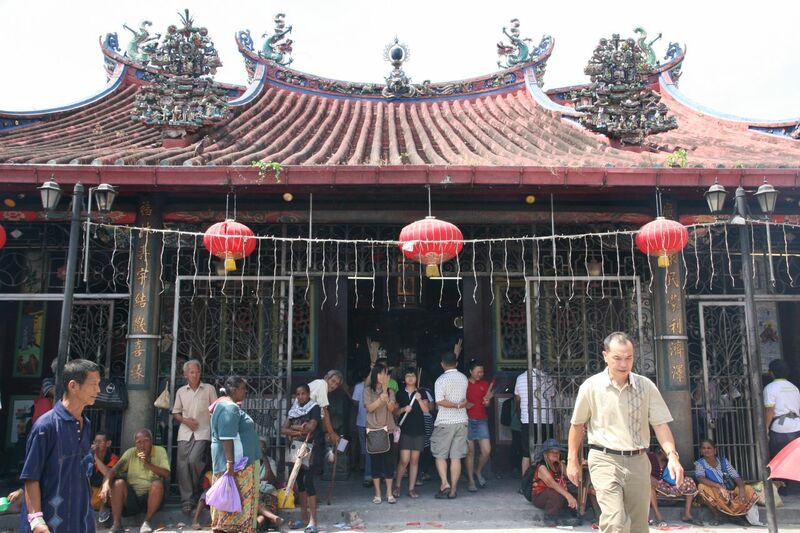 Penang Kuan Yin Temple is strategically located at Jalan Kapitan Keling, where other major landmarks and attractions are also nearby, such as Little India, Cheong Fatt Sze Mansion, and St. George’s Anglican Church. If you’re planning to visit the Goddess of Mercy in Penang, stay at a nearby hotel for convenience. Why not add a little luxury to your trip by staying with us at Lexis Suites, located just a few minutes drive from the merciful white-robed goddess. For more information or to book a room, visit the Lexis Suites Penang website today.